OncoMasTR is an exciting new prognostic assay for early stage breast cancer. It will help clinicians and patients to make accurate, informed choices about treatment. OncoMasTR is currently being developed by OncoMark Ltd, an Irish diagnostics company. OncoMasTR works by measuring the expression of certain genes in breast cancer tissue and generates a Yes/No answer to the question of whether a patient would benefit from chemotherapy. Currently, the majority of early stage breast cancer patients are treated with chemotherapy, despite many not benefiting from such treatment. 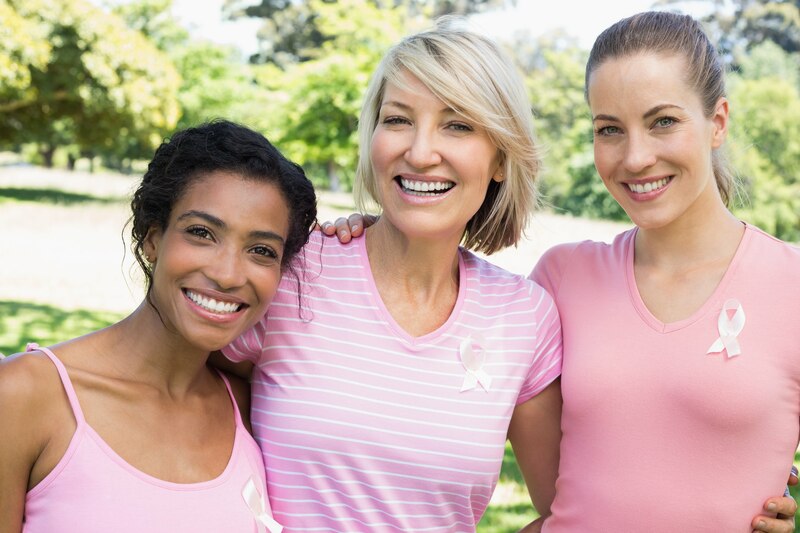 OncoMasTR will identify the women who do not require chemotherapy, thus enabling many to avoid aggressive treatments. This project has received funding from the European Union’s Horizon 2020 research and innovation programme under grant agreement No 698630.